To celebrate its illustrious journey of 75 years of dance, the Chitrasena Vajira Dance Foundation announces the launch of ‘The Guru Gedara Festival’ – the first Immersive Traditional Arts Experience – to be held from 30 August to 2 September at the Chitrasena Kalayathanaya. July 18 was selected as the date for the public launch of the Guru Gedara Festival because it marks the 13th death anniversary of Guru Chitrasena. The launch event included a panel discussion entitled ‘Remembering Chitrasena’ with the panel comprising Guru J.D. Gunatunga, Upeka Chitrasena, Ravibandu Vidyapathi and Kanthi Shilpadipathi and moderated by Mirak Raheem, Chitrasena’s biographer. The Guru Gedara Festival will bring the multi-faceted world of Sri Lankan traditional arts to one location with the aim of raising awareness and understanding of these sacred art forms that have evolved into a truly unique cultural heritage. The festival is choreographed as a fully-immersive experience. Small groups of audience members will be given the opportunity to interact closely with these living legends and be educated and inspired by their lives, their work and their passion. 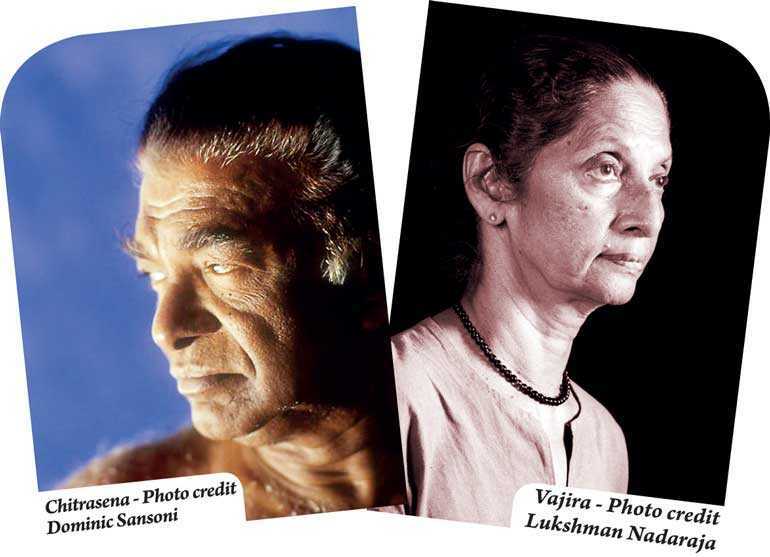 A few Gurus and select expert artistes will gather at the Chitrasena Kalayathanaya over the four-day festival to share their expertise through discussion, master classes, workshops, demonstrations and performances. During other times they will be in their impromptu “studios/kutis,” creating their craft and sharing their expertise with small groups of audience members. 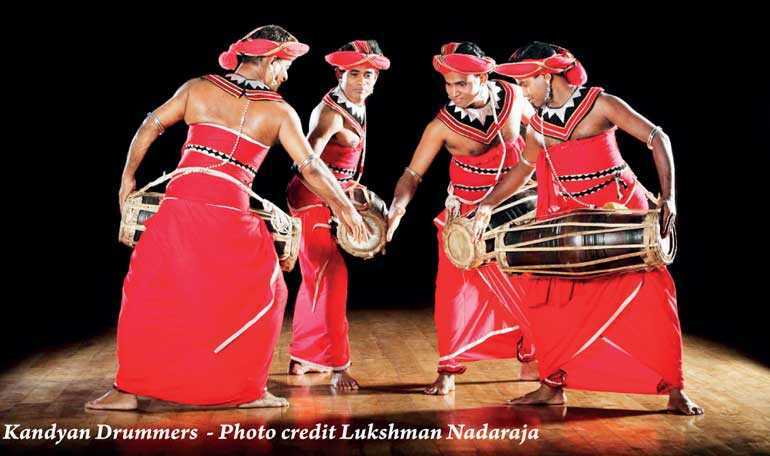 John Keells Foundation’s support for the Guru Gedara Festival comes within its focus area of arts and culture which seeks to preserve Sri Lanka’s cultural heritage and nurture the livelihood of artists. The festival will open on 30 August with an excerpt of the serenely beautiful Pahan Maduwa performed in the centre of a ritual space where many lamps will be lit and the traditional ritual blessing of light and wisdom will be danced and drummed by a group of ritual artistes. August 31, the second day of the Festival is dedicated to educating and sharing with teachers from schools across the island who teach dance as part of the O-Level and A-Level Syllabi. Similarly, the afternoon session on 31 August is for university students studying dance at several universities in the country. Open public sessions on the following two days, 1 and 2 September, are ticketed and audience members have a choice of participation: either at an intense immersive level or at a more leisurely, curated level of interaction. Traditional meals and snacks will be served throughout the day, reminiscent of the hospitality at a traditional guru’s home. Festival Partners Primary Sponsor: Cinnamon Life and John Keells Foundation Bronze Partners: Asia Securities Ltd.; Kangaroo Cabs Ltd. and Dilmah (Ceylon Tea Services PLC) Friends of the Festival: Access International Ltd.; MAS Holdings Ltd.; Mercantile Fortunes Ltd.; Spice Island Ltd. and Harischandra Mills PLC.